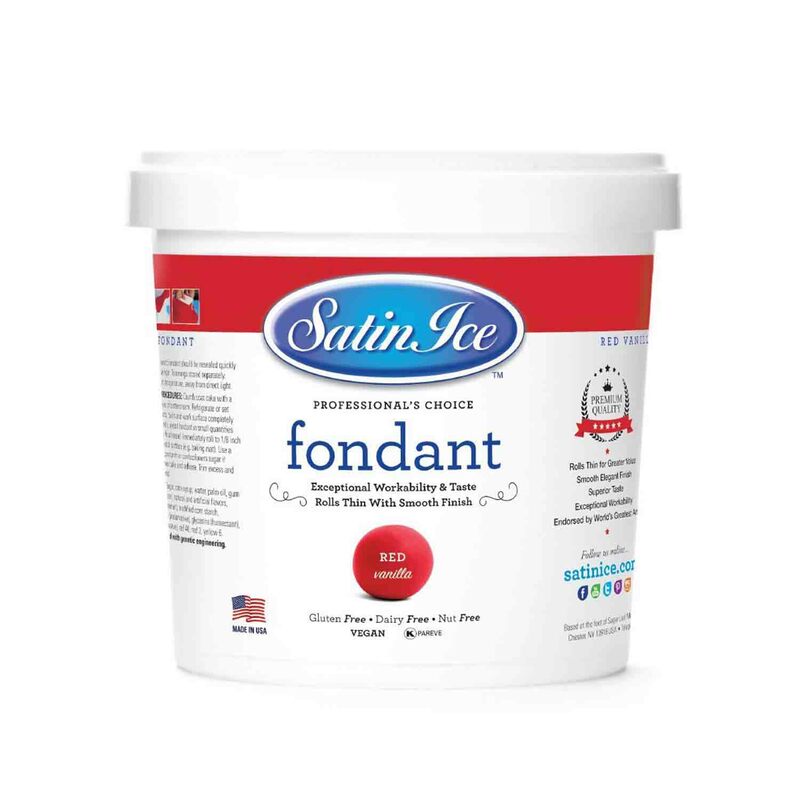 Brand: Satin Ice 77-763 Units: 2 lb. 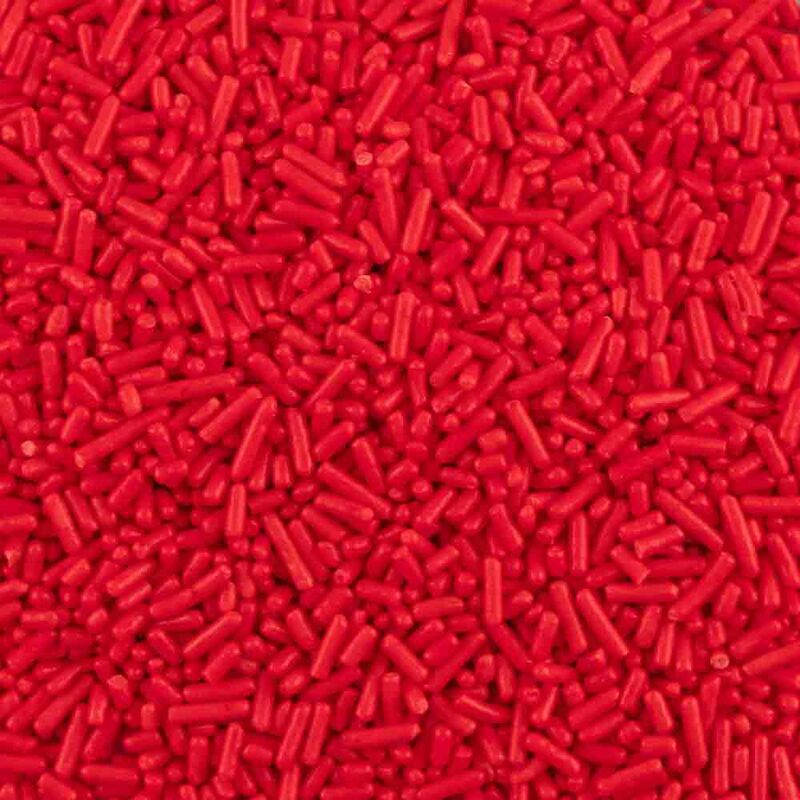 tub Ready-to-use red rolled fondant. Rolled fondant is a sweet icing that is rolled out with a rolling pin, draped over the cake, and smoothed with the hands. 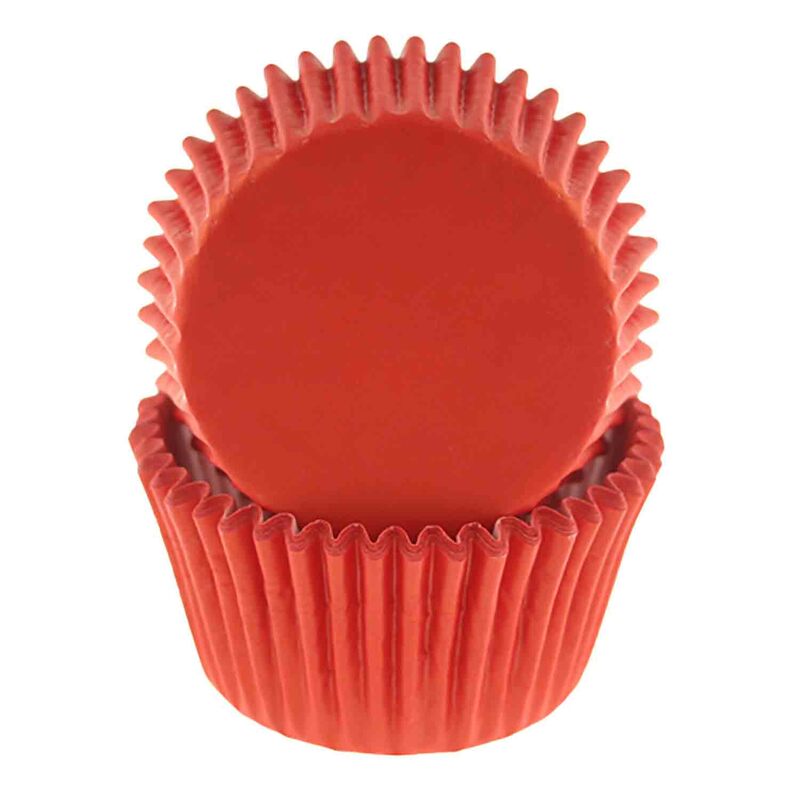 Fondant gives a silky, smooth, porcelain-like finish on which to decorate. It is also ideal for molding pieces in push molds, candy molds, silicone lace molds, bead makers, etc. The fondant forms a crust, but still can be cut. Freezing not recommended before putting on the cake.